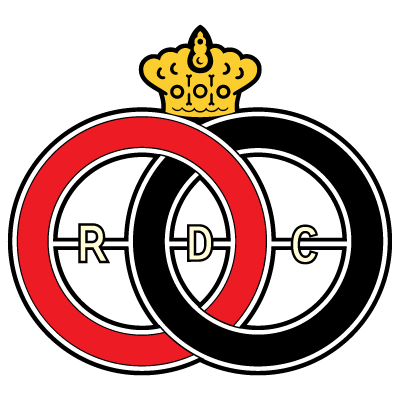 The logos at this website are of a low size and resolution, and are used to identify the club. Some logos are trademarks of their respective owners, and can only be used, reproduced or distributed after permission of the holder of the copyright or trademark of that logo. See Clubs participating in European Cups since 1955 for an overview of all clubs.